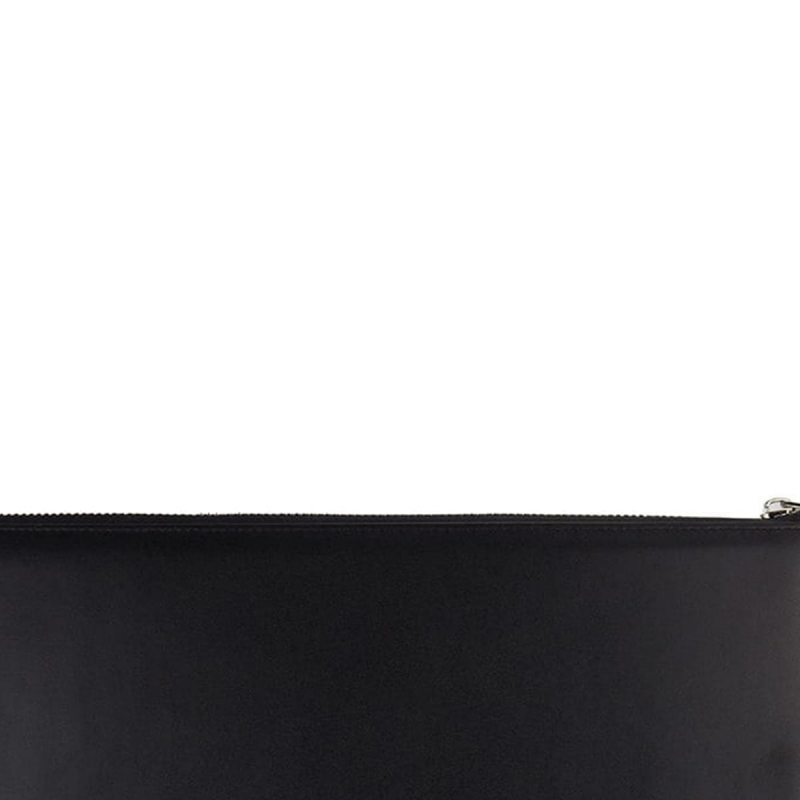 On the way to the next meeting or to a customer appointment but no desire to take the whole briefcase with you? 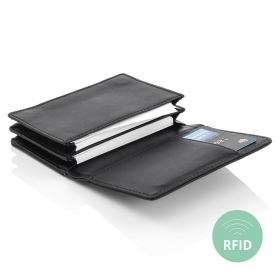 No problem thanks to the DOCUMENTO Plaza leather portfolio folder with zipper in A4. Minimalist design, high-quality leather and finest details on the inside make this leather conference folder zipped a real eye-catcher. Our conclusion? A negotiation can't be more style-conscious. 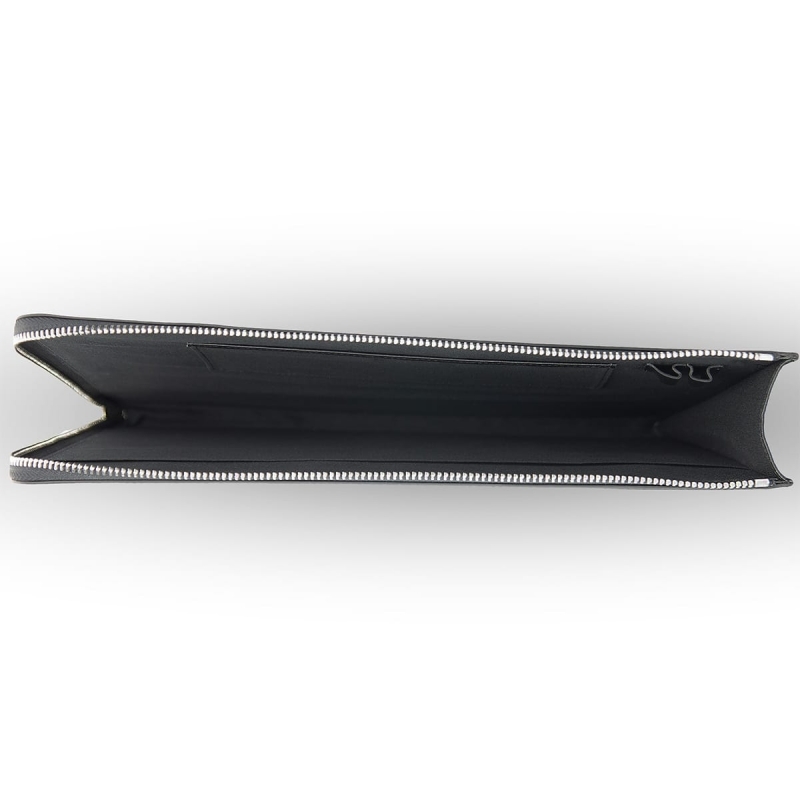 As a leather conference folder or writing case - the BULLAZO DOCUMENTO Plaza leather conference folder zipped captivates in an elegant way with the fine workmanship of the high-quality leather. 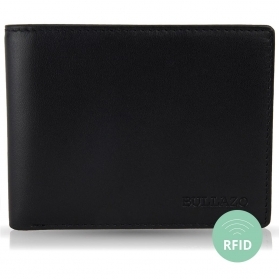 With enough space for important documents, two pens, business cards and other everyday and business companions such as iPad, smartphone, glasses, keys, wallet, etc. 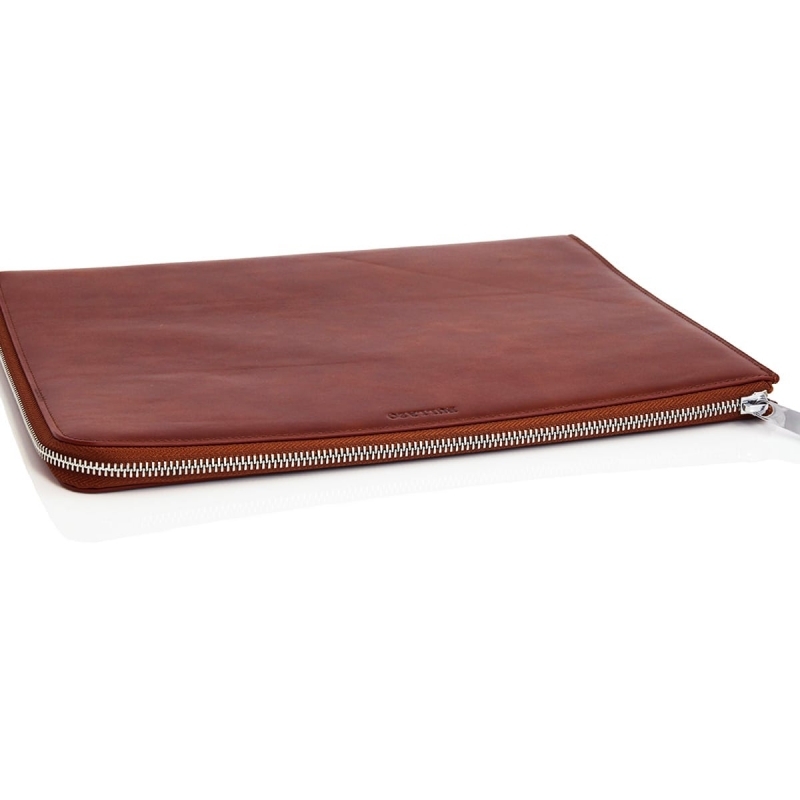 Leather portfolio case made of leather: May we introduce? - Dimensions 32 x 25 cm. 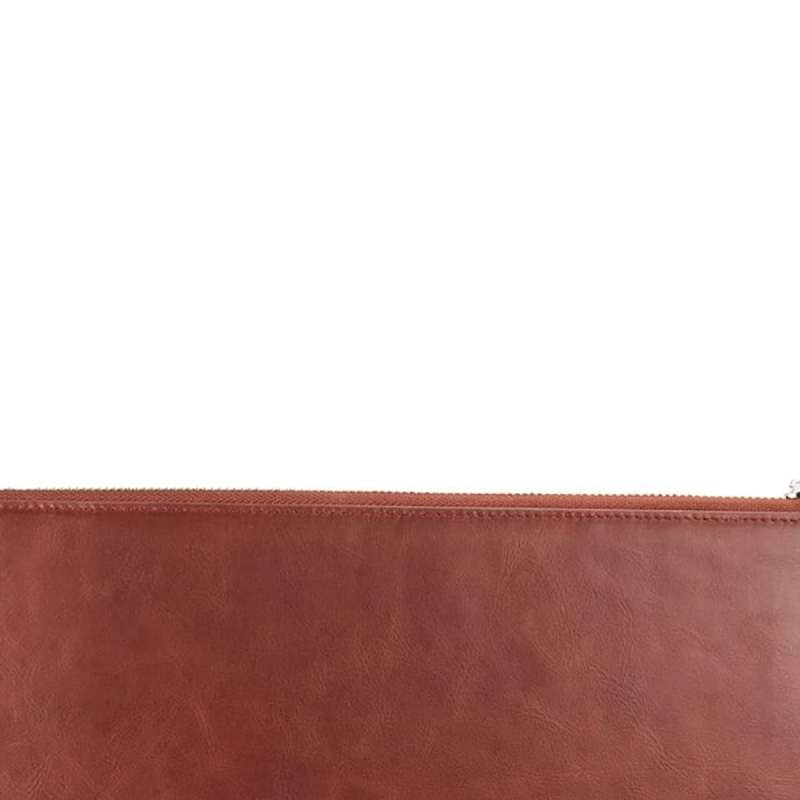 Triple beauty: leather, workmanship and design. 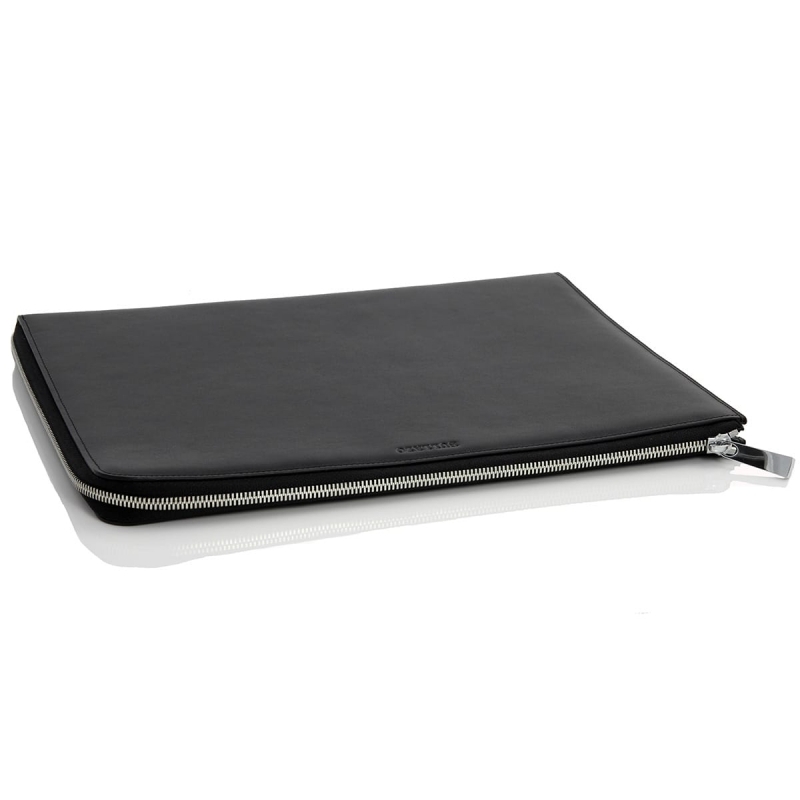 Classic-modern design creates a special finesse for the DOCUMENTO Plaza leather portfolio folder in DIN A4 size. Clearly arranged storage space in compact dimensions makes all the essential things of everyday business life quickly at hand. 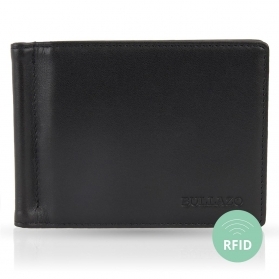 The two-sided zipper with folding opening on the third side allows quick access to all items. Conference folder, briefcase or college folder: on the road to success! 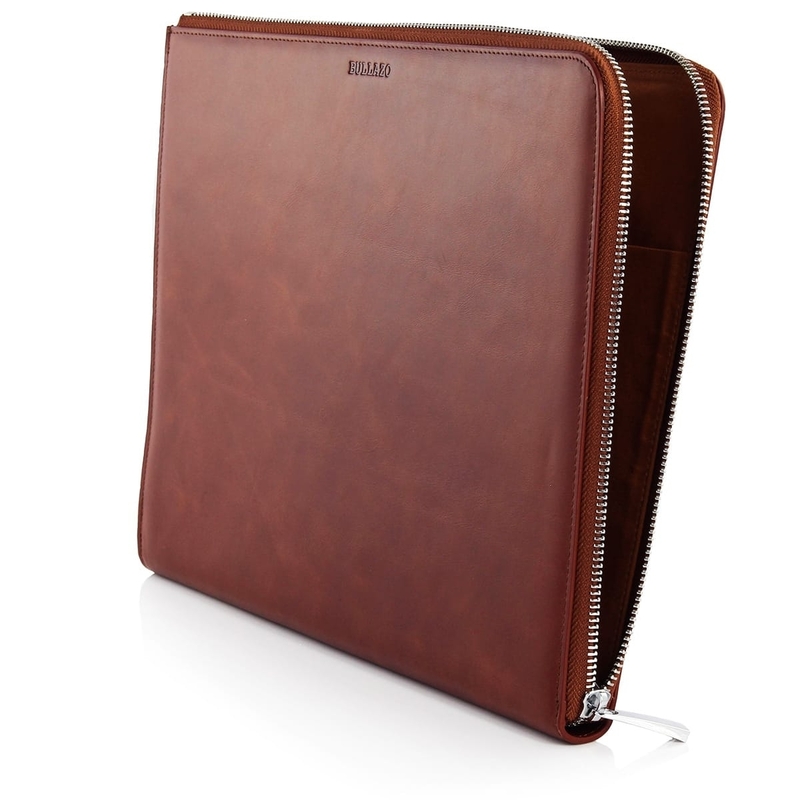 The fields of application of the leather portfolio case are more diverse than you might think. 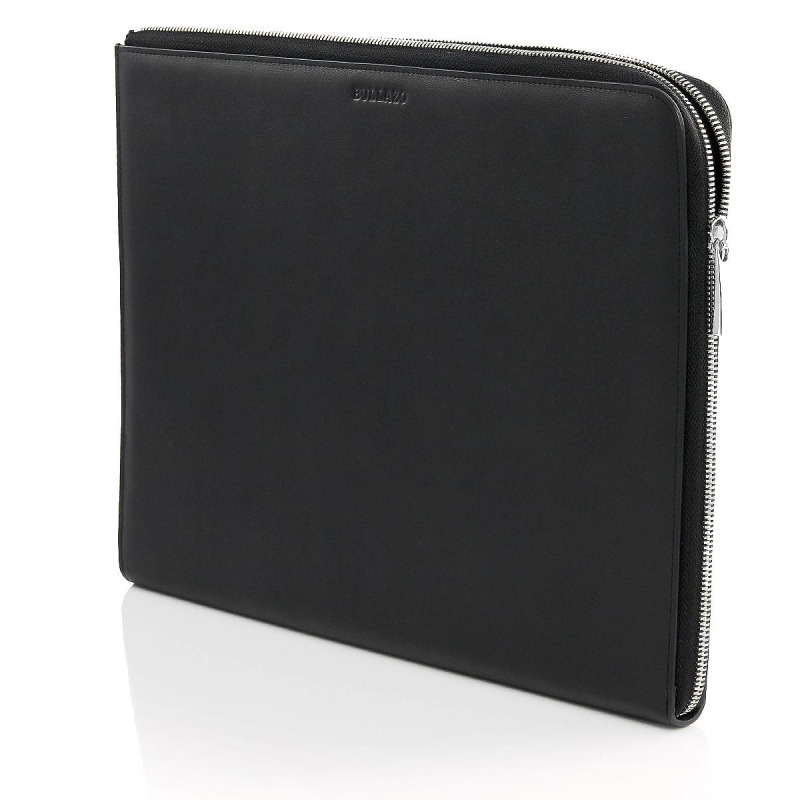 As an accessory, the A4 size leather folder replaces heavy shoulder bags, which are usually only used for pencils and paper. Conferences and presentations become a real fashion show with this folder: important documents and transcripts can now be distributed in style. The iPad is also always ready to hand and business cards are now distributed from the conference folder instead of the wallet or trousers pocket. 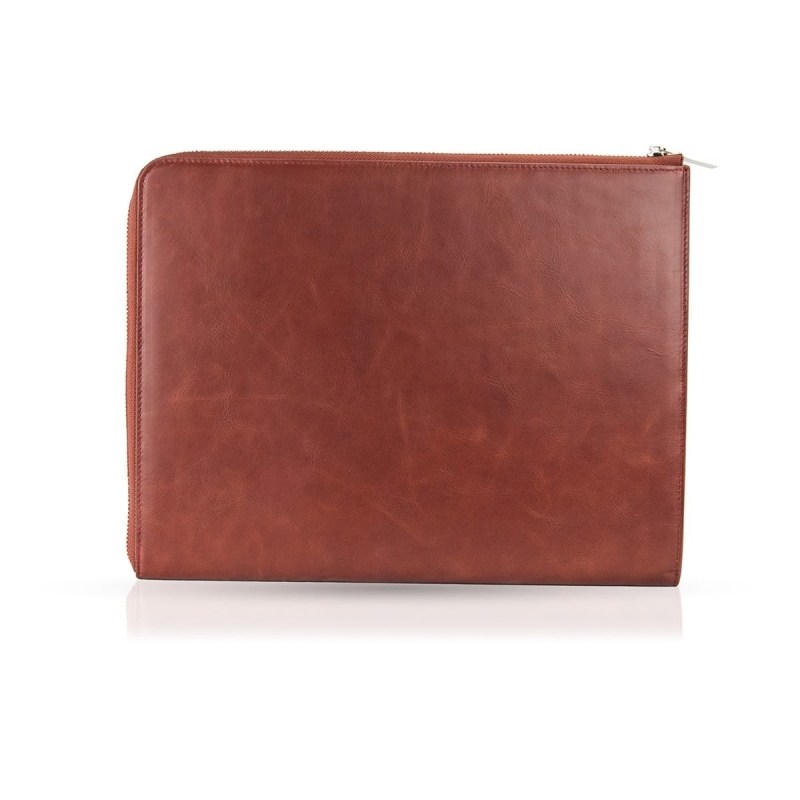 But also in meetings and contract negotiations, the leather portfolio A4 offers the opportunity to gain a first impression directly. Important contracts or exposés from a fine leather portfolio conference folder have a more serious and important effect and emphasize the great importance of the meeting. 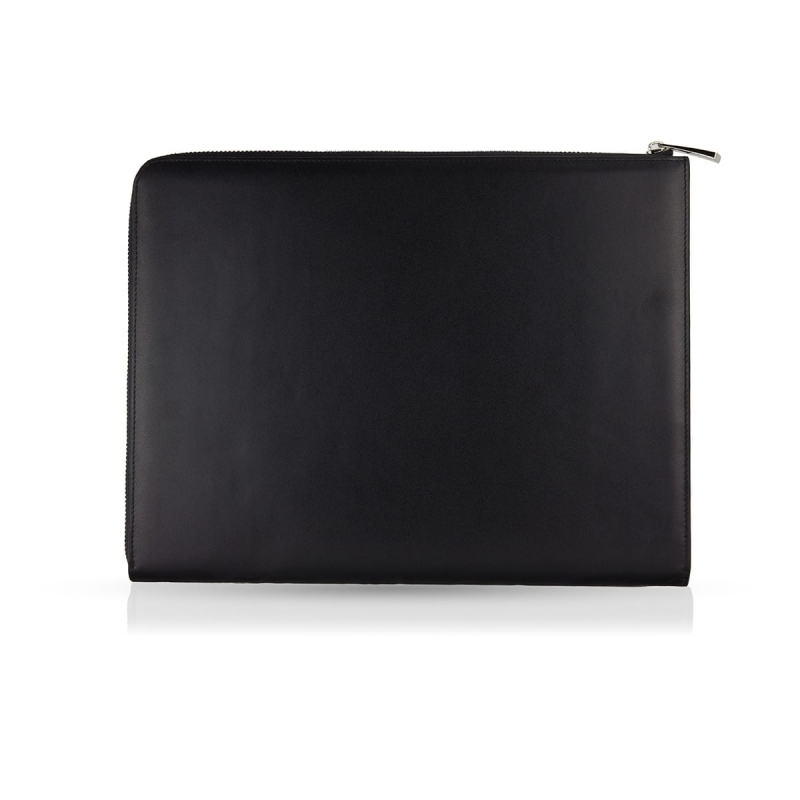 Style accessory in highest quality: Leather portfolio cases. Full grain cowhide leather of the highest quality has been carefully selected to ensure durability and comfort. 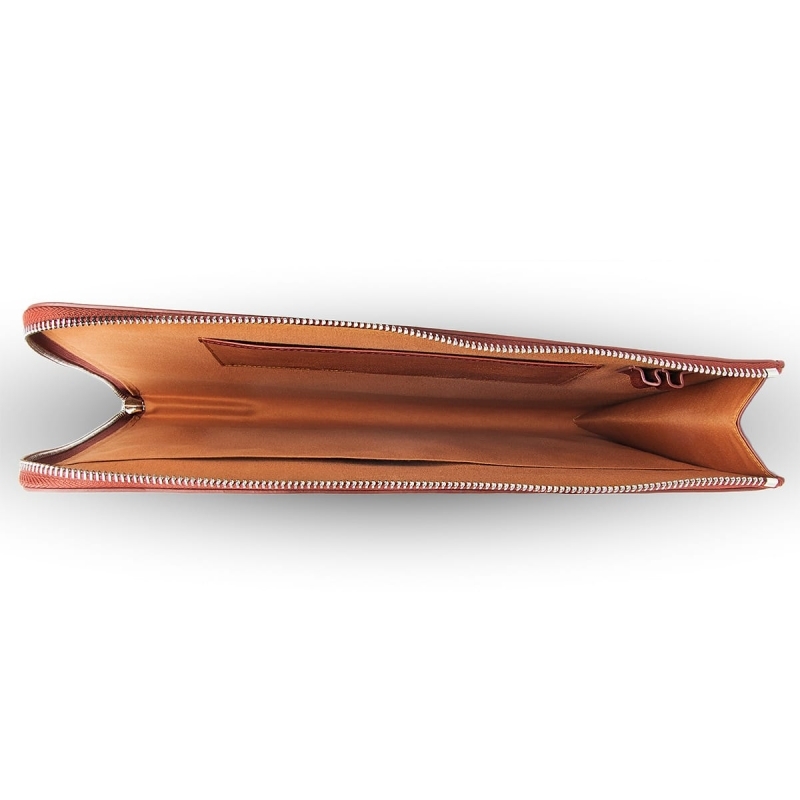 As a natural product, over time the leather conference folder acquires a unique patina. 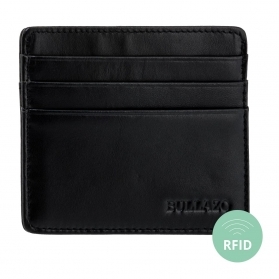 The BULLAZO DOCUMENTO Plaza is more than just a practical leather case - it is made of leather with the finest workmanship and gives the personal business look a very special touch.